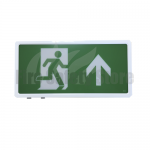 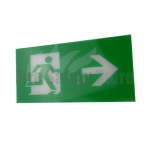 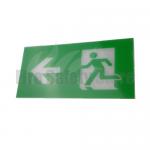 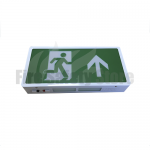 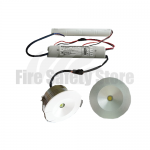 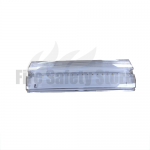 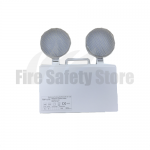 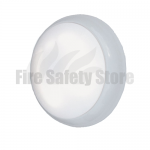 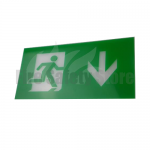 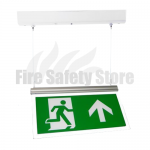 At the Fire Safety Store the emergency lighting units are activated when a power outage occurs and is ideal for displaying where the escape route is in the event of an emergency such as a fire. 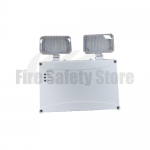 The emergency lighting includes, bulkheads, twin spots, exit boxes, LED maintained, LED ceiling mounted and LED downlights. 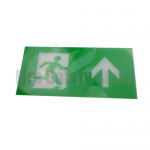 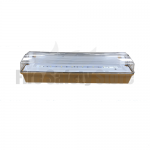 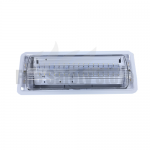 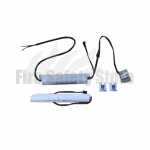 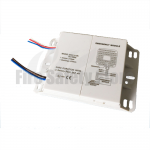 Also available is the 2D LED tray light emergency lighting conversion module c/w battery.